Office File Cabinet - Yoakum Services Inc.Yoakum Services Inc.
Just wrapped this up a few weeks ago. 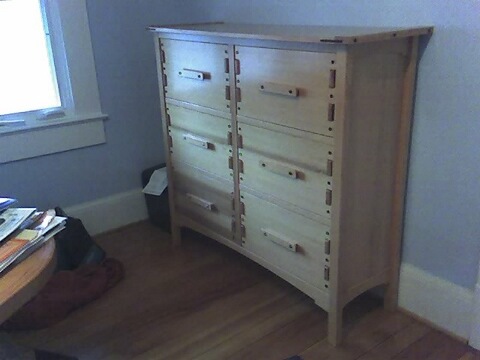 This entry was posted in Carpentry and tagged Carpentry. Bookmark the permalink.